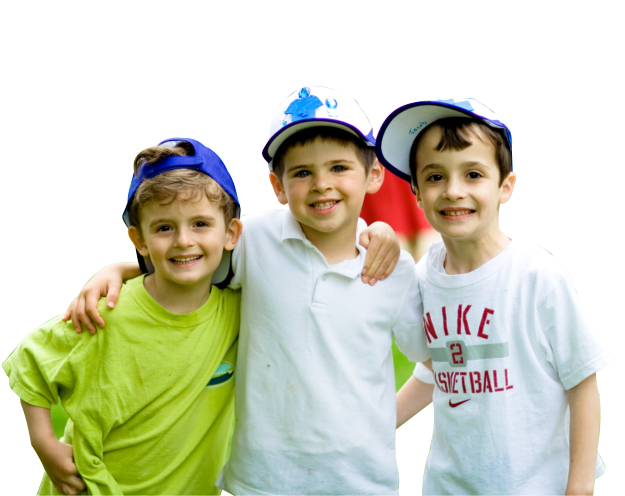 Gan Yaldenu in Teaneck, New Jersey was established in 1989, providing devoted early childhood education to the second generation of children whose parents were Yaldenu students in their own youth. 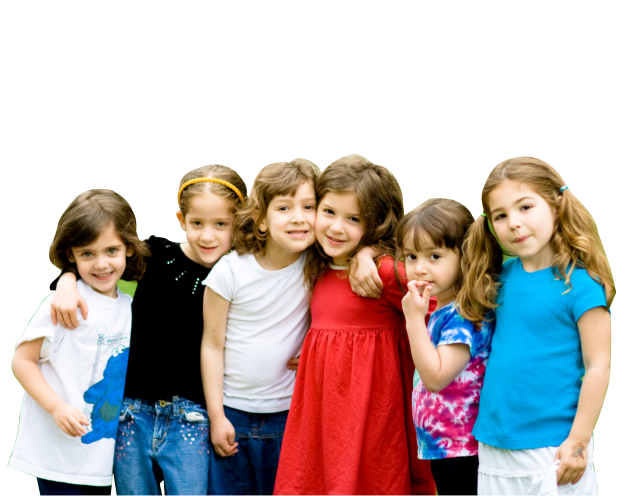 We cater to children from all sects of the Jewish community. 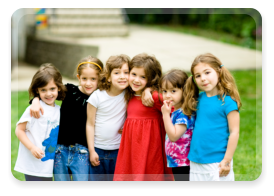 Children as early as two and a half to five years of age are nurtured in an environment that reinforces and invites holistic learning, aiming to develop them physically, cognitively, socially, and emotionally. Our programs focus on a hands-on learning approach. 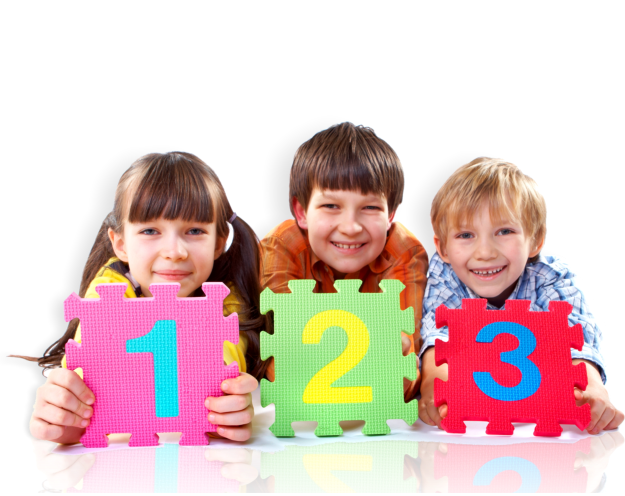 With the encouragement of our loving and experienced teachers we’ll ensure a meaningful and safe environment where values are incorporated in a daily exploration of fun, discovery, and learning.